In 2017, corporate giving increased by over $20 million from 2016. Approximately 30% of all the giving to nonprofits happens in the month of December. 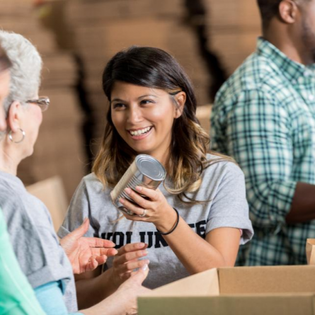 As we’re in the midst of this traditional season of giving, let’s look at the variety of ways companies are contributing to nonprofits and what benefits they reap from their generosity.